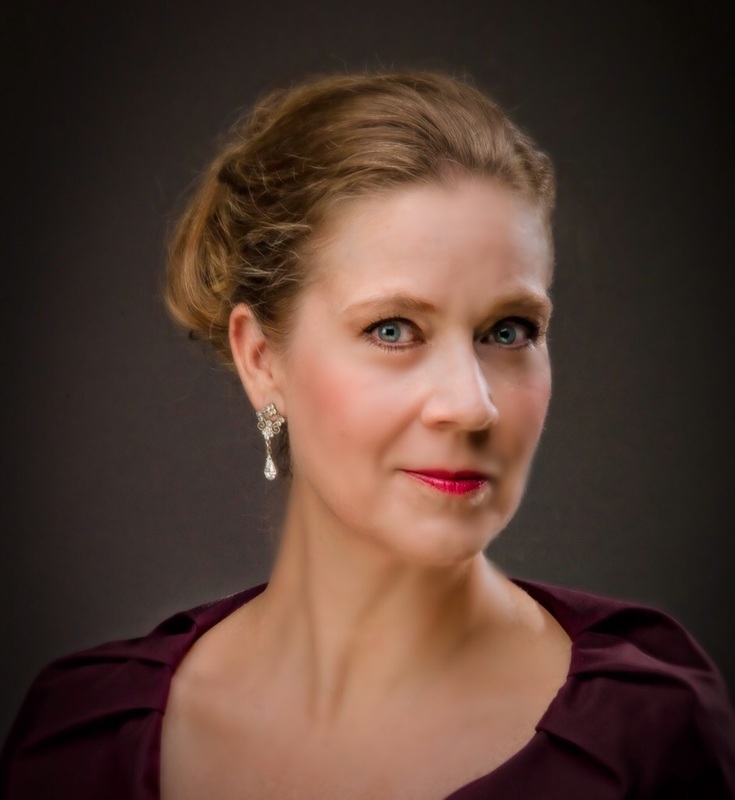 Karen Driscoll has attracted considerable interest from her appearances throughout North America during past numerous seasons, including the title role in Massenet's Manon for Florida Grand Opera and Florentine Opera, Mimi in La Bohème for L'Opéra de Montréal, Virginia Opera, and Baltimore Opera, Tatyana in Eugene Onegin for the Seattle Opera and the Lyric Opera of Kansas City, the title role in Susannah for L'Opéra de Montréal, Juliette for Vancouver Opera and Opera Saskatchewan, Pamina in Die Zauberflöte for the Baltimore Opera, L'Opéra de Montréal, and Lyric Opera of Kansas City, Musetta in La Bohème for Florida Grand Opera, Michigan Opera Theatre, Opera Columbus, Toledo Opera and Opera Carolina. Additional performances have included Nedda in I Pagliacci for Hawaii Opera Theater, Susanna in Le Nozze di Figaro for Michigan Opera Theater, L'Opéra de Montréal and Fresno Grand Opera, Despina in Cosi fan tutte for L'Opéra de Montréal, Micaëla in Carmen for Hawaii Opera Theater and the New Jersey State Opera, and Antonia in Les Contes d'Hoffman for Palm Beach Opera. Her most recent engagements include singing the title role in Handel’s Agrippina with Operamission in New York City, a return to Seattle as Musetta and her debut with Long Beach Opera as Sieglinde and Gutrune in Jonathan Dove's Ring Saga. She also debuted with Worcester Chorus singing Micaëla in Carmen the Musical and National Lyric Opera and Dicapo Opera Theatre performing the title role in Susannah as well as singing as a Soprano soloist in Puccini Passions! Ms. Driscoll has also been a winner of many prestigious awards including winning the Grand Prize in the Lee Schaenen Foundation competition and receiving the Gilbert Artist of the Year Award from the Florida Grand Opera. In addition, she was a competition winner with Opera Columbus, Connecticut Opera, Young Patronesses of the Opera in Miami, Florida, and a regional runner-up in the National Society of Arts and Letters competition. Ms. Driscoll is a graduate of The University of Cincinnati College-Conservatory of Music where she earned her Bachelor of Music degree in Music Education and Master of Music degree in Vocal Performance. She currently is an Adjunct Professor teaching voice at Montclair State University as well as an active concert and recital artist.